Wednesday, Governor Robert Bentley had the Confederate flags in Montgomery taken down. The removal, and similar debates in other states comes in the wake of a horrific act in Charleston that appears to be racially motivated terrorism. Signs and symbols in society are fluid. The meaning of a flag is created not by the fabric or colors, but the shared meaning between people. The Confederate flag, in certain circles, is part of southern identity. For others is it a banner of violent racism. The flag comes with meanings that include states’ rights, treason, the deaths of ancestors (as soldiers and as slaves), and is always underscored by enslavement. Its use historically was for defenders of slavery, and in most cases since the 1960s (when it was installed in Columbia, South Carolina), against civil rights for black people. Twiggs began his work with the flag in the 1970s, in a series titled Commemoration. A second iteration of the series was completed in the 1990s, Commemoration Revisited. As Twiggs worked with the images, repeatedly using the blue bars lined with stars, he found an expressive voice. He reflected and considered the familial stories about his ancestors, enslaved during the Civil War. By doing so, Twiggs has claimed mutual ownership of the Confederate flag. Other series by Twiggs have utilized symbols of targets, southern agriculture, crosses, hoods, and railroad crossings. These artifacts of the south, recognizable by anyone with roots here, and those just passing through, are a vocabulary of place. Twiggs uses that vocabulary to have us consider our mutual, shared experience. As states across the South remove a symbol so fraught with racist overtones and painful experiences, we reflect on the shared experience with Leo Twiggs. 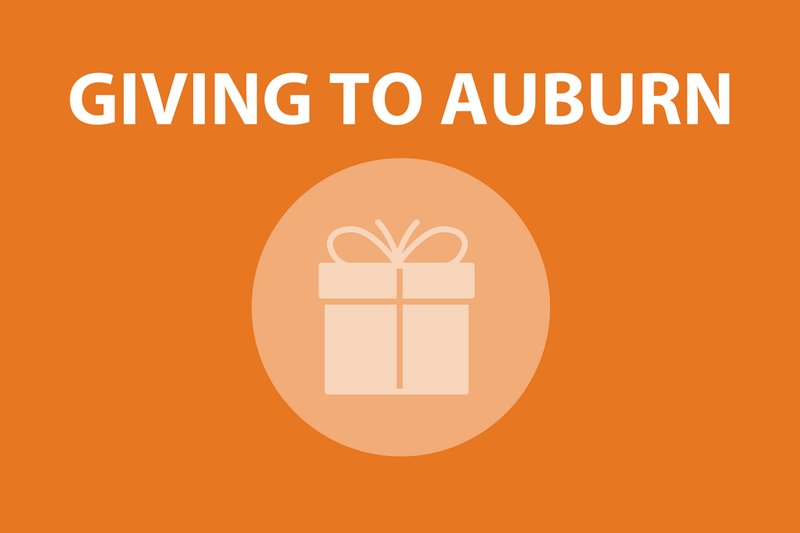 Our history is marred by the Civil War, our ancestries intertwine across racial boundaries. What we can do today is share our history, and work towards dialogue across the entire community. JCSM has recently acquired one of Leo Twiggs’ batik paintings. 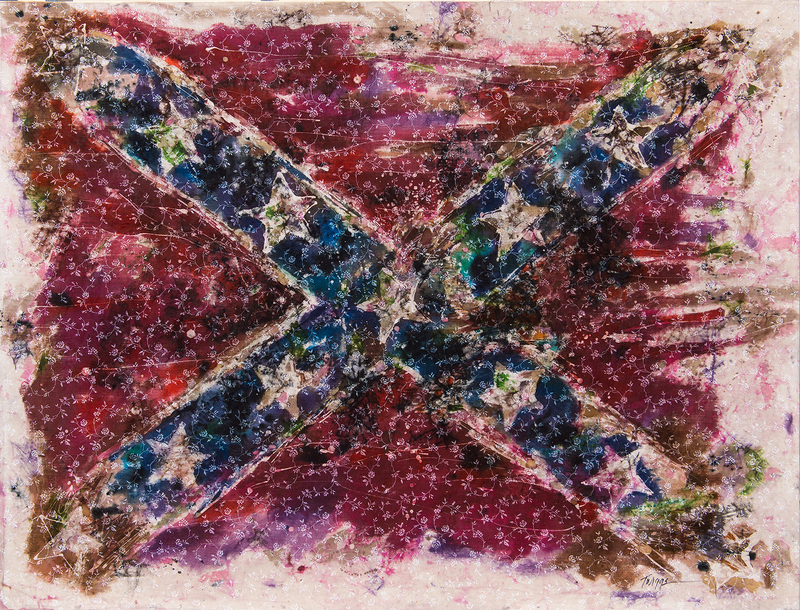 Painted in 2014, on a calico fabric, the image of the flag is intentionally tattered and faded, overlaid on a sheet reminiscent of the curtains you might find in a grandmother’s home. Like many works in the collection, it is a starting point for conversation, as well as an object that speaks to painful memories of a time and place. Come to JCSM today to see Last Flag #4, and the many other works in the collection that remind us of our shared humanity and grief.